It’s that time of year again were we will be opening the basement in Ellwood City! 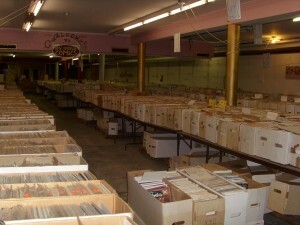 Over 500,000 individual comics all sorted alphabetically and all $1 each! ← Phantom Variants Now in Stock at All NDC Locations!